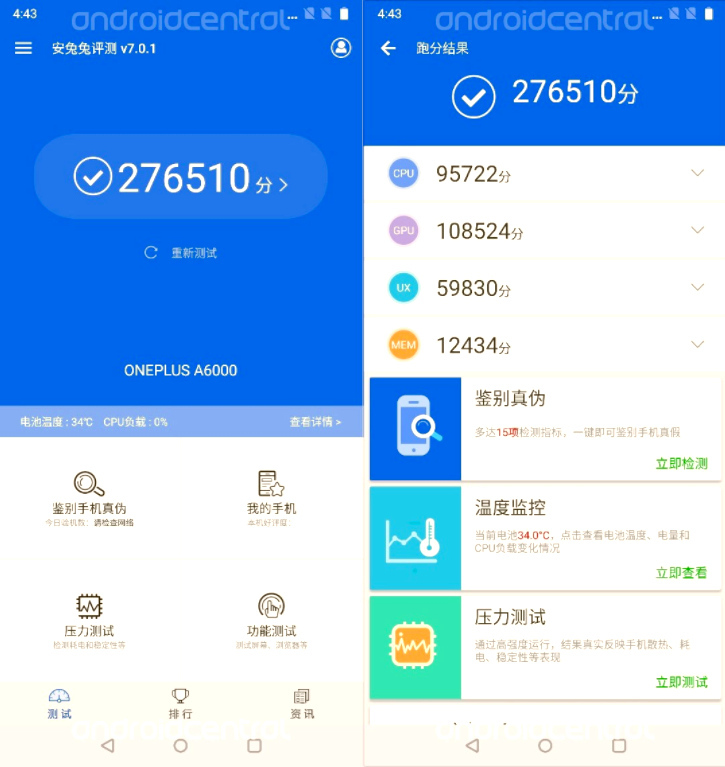 OnePlus 6 Specs, Antutu Benchmark Scores, and Prototype Photos, Leaked! In 2017, both OnePlus 5 and OnePlus 5T became legitimate best-sellers here in the Philippines -- thanks to the marketing efforts and after-sales-support promise of Digital Walker, which is the official distribution partner of the Chinese brand here in our country. That said, I'm sure many of you guys would be interested to check out the legitimate follow-up to those two flagship models for 2018. 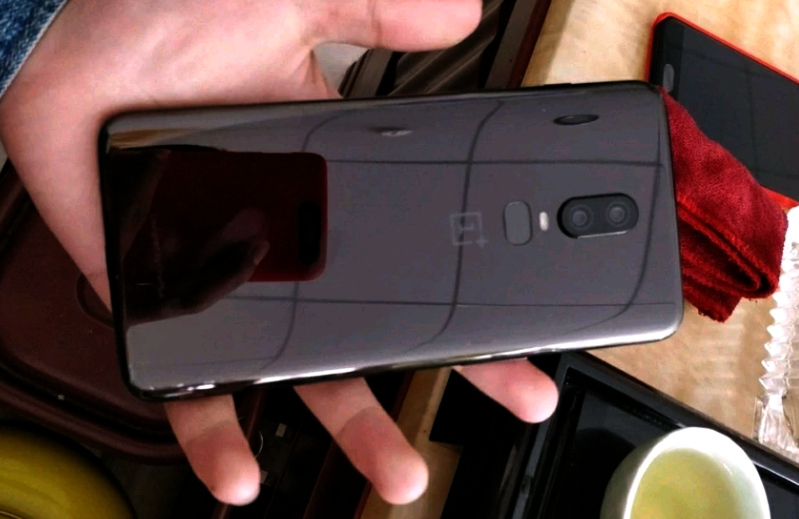 Within the past five weeks or so, information about the much-awaited OnePlus 6 surfaced online seemingly in batches. 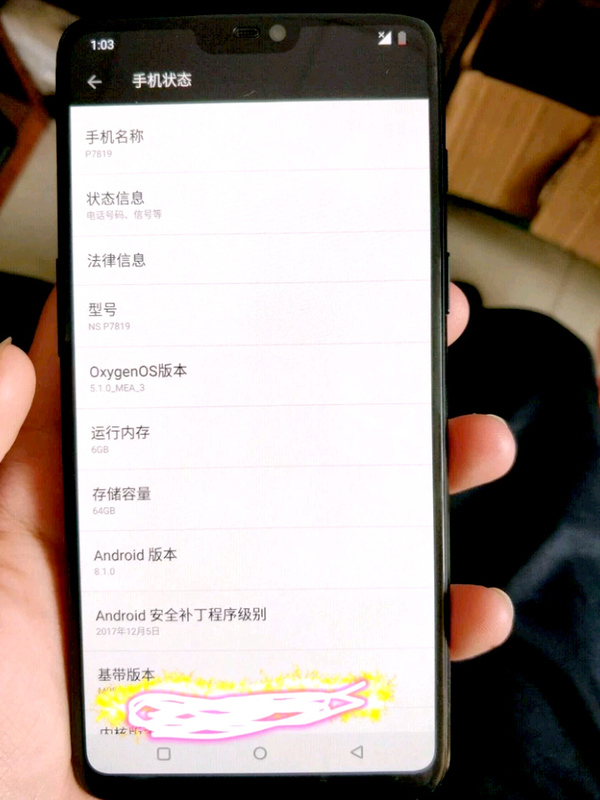 The second photo, shown above, gave us a glimpse of the device's technical specifications (or at least, the specs of one variant), which include 6GB of RAM, 64GB of ROM, Android 8.1 Oreo operating system, and Oxygen OS 5.1 interface. And finally, leaked corporate slides gave us the price of the 256GB OnePlus 6 variant, which is $749 USD or around Php 39,250 with current conversion and before taxes. (source) Jumping from this information, I'm guessing that the 64GB base version would cost around Php 33,000 to Php 34,000 when it arrives here while the 128GB variant should go for roughly Php 36,000 to Php 37,000. Are you a OnePlus 5 or 5T owner? What do you love most about your smartphone? Are you thinking about upgrading to the OnePlus 6 when it gets released in the Philippines? Let me know your thoughts in the comments section below.